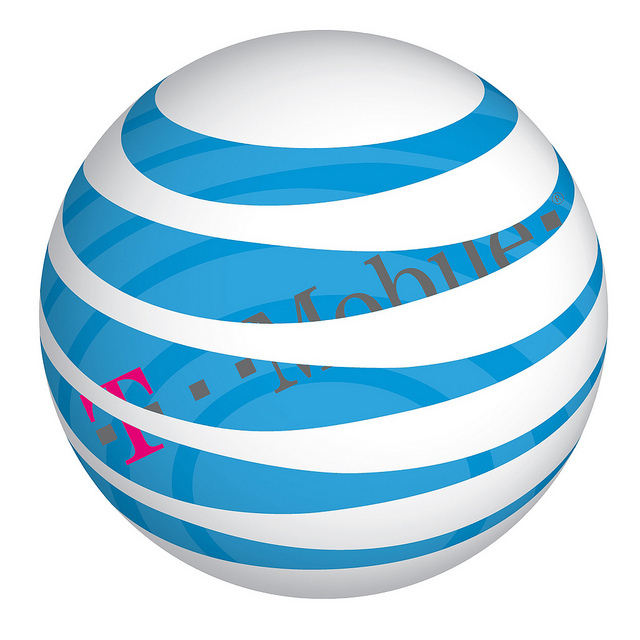 If you follow the mobile industry in the USA in even the slightest, chances are you heard about how AT&T signed a deal with Deutsche Telekom, T-Mobile USA’s parent company, to purchase T-Mobile USA. Since that deal was announced there was an uproar from pretty much everyone except AT&T and Deutsche Telekom. Consumers didn’t want to lose the value plans T-Mobile offers; T-Mobile employees felt they were being let down; no one wanted to move to the drop-call-network; AT&T competitors – namely Sprint but also some regional carriers like MetroPCS – weren’t happy; and governmental regulators – namely US Department of Justice and Federal Communications Commission – weren’t impressed by a potential GSM monopoly and loss of industry competitiveness. At first AT&T was defiant in the face of great criticism, insisting on going forward with the T-Mobile merger despite opposition to the buyout. Now AT&T has thrown in the towel. Indirectly blaming “the actions by the Federal Communications Commission and the Department of Justice to block this transaction”, yesterday AT&T announced they are no longer pursuing the purchase of T-Mobile USA from Deutsche Telekom. So everyone can chillax now. As part of the break-up fee (i.e. a fee AT&T would have to pay in case the deal was not approved by governmental regulators) AT&T is giving Deutsche Telekom $3 billion in cash and giving T-Mobile USA an estimated $1 billion worth of AWS spectrum in 128 cellular markets across the USA, including 12 of the largest 20 markets (Los Angeles, Dallas, Houston, Atlanta, Washington, Boston, San Francisco, Phoenix, San Diego, Denver, Baltimore and Seattle). In addition to the break-up fee, AT&T and Deutsche Telekom have signed a seven year UMTS roaming agreement in the USA which increases T-Mobile USA’s domestic reach from around 230 million people to around 280 million. As Engadget eloquently put it, #winning. Feel free to discuss in the comments  below.